Company Accounting, 11th Edition (Leo et al.) 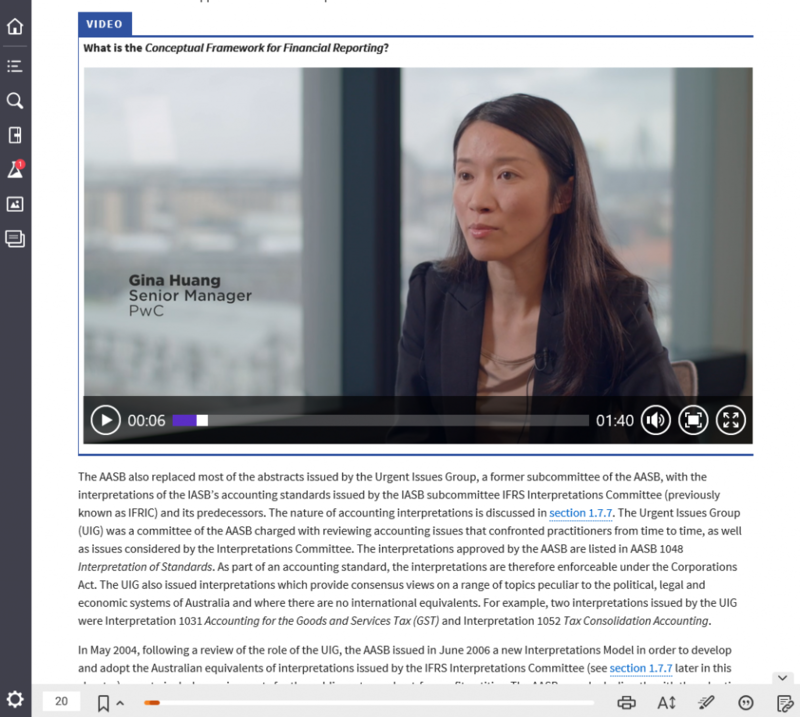 has been updated to reflect the various and ongoing reforms as a result of Australia’s adoption of the International Financial Reporting Standards (IFRS). The text provides students with a comprehensive overview of the practice and principles of company accounting and helps them develop the practical grounding to reinforce their understanding. The 11th edition presents essential ‘must know’ information on accounting for a corporate entity and the requirements for externally disclosing the financial position of the entity. Revision questions at the end of every section help students check their comprehension and get immediate feedback. The full text search functionality allows students to quickly identify all instances of a key word or phrase. This new edition has been restructured to align with a group accounting course, focusing on disclosures and consolidations. 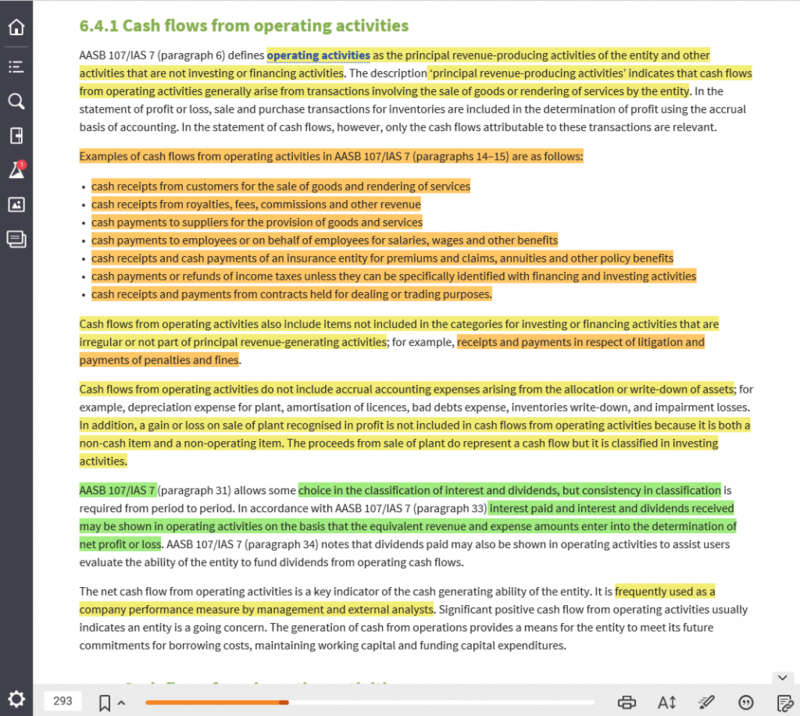 The colour-coded highlights and note-taking application allow students to tag and add their own notes to important content. Ken Leo, BCom (Hons), MBA, has been an academic for over 40 years, including 20 years as Professor of Accounting at Curtin University in Western Australia. During this time, he has taught company accounting to undergraduate and postgraduate students. 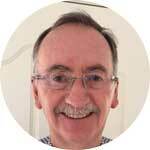 He has been involved in writing books published by John Wiley since 1981, and has also written books and monographs for other organisations including CPA Australia, the Group of 100 and the Australian Accounting Research Foundation. He was a founding member of the Urgent Issues Group, serving on that body from 1995 to 2001. He subsequently served on the Australian Accounting Standards Board from 2002 to 2007, both as a member and as deputy chair of the Board. Jeffrey Knapp, BEc (Hons) (Macq), MPhil (UNSW), CA, is a lecturer in accounting at the University of New South Wales. Jeffrey’s background includes working in income tax (Coopers & Lybrand), technical consulting in financial reporting and audit (Institute of Chartered Accountants in Australia) and teaching consolidation accounting (Macquarie University and UNSW). Jeffrey’s strengths are his knowledge of accounting standards and his forensic ability to uncover financial reporting irregularities. Jeffrey is one of Australia’s most well-known media commentators on financial reporting regulation and practice. 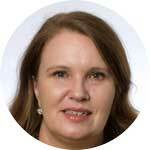 Susan McGowan, BAcc (SAIT), MCom (UniSA), and GradCertEd(HigherEd) (QUT), is currently a senior lecturer in the School of Commerce at the University of South Australia. Her research interests focus on accounting education and academic integrity. 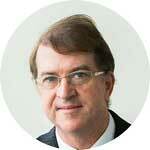 John Sweeting, BEc, MEc, PhD, CPA, was a senior lecturer in accountancy at Queensland University of Technology. John’s background includes a mixture of academic and business positions. He has taught at Swinburne University of Technology and the University of Central Queensland, and has spent time with the National Companies and Securities Commission (now the Australian Securities and Investments Commission). John has also held positions with a large international chartered accounting firm and a company listed on the Australian Securities Exchange. In addition to running in-house courses for accounting firms, John has also conducted Professional Development courses for CPA Australia and The Institute of Chartered Accountants in Australia. He has also been actively involved in both the CPA Program and the CA Program. 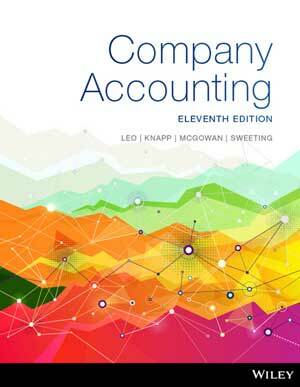 Students can purchase their interactive E-Text from Wiley Direct: Company Accounting, 11th Edition (Leo et al. ).